After the investment made in the closed, either those responsible Everton fans hoped for a better performance in this early English championship. After six days, Marco Silva’s team occupy a modest 12th place with only 6 points won. Worse than that, in the six games they only managed to win one, at home, to the second day, against Southampton, 2-1. Moreover, there are already four games without knowing the taste of triumph in the Premier League and in the last two days, after the stop, added two defeats. First, in the reception to West Ham (1-3) and last Sunday in the visit to the ground of Arsenal (0-2). Next Tuesday, Everton will finish the third round of the Carabao Cup with the reception to Southampton. Fulham have returned to the elite of English football this year and despite the difficulties they are encountering at the start, they are not among the Premier’s worst teams. They reach this 7th round in 15th place, with 5 points, such as Brighton and Southampton. After missing out on Crystal Palace (0-2) and Tottenham (1-3), Fulham only lost again at Manchester City (0-3) in the last four rounds, having won Burnley (4-2) and tied for Brighton (2-2) and receiving a 1-1 draw at Watford (1-0). Last Tuesday, Slavisa Jokanovic promoted a revolution in the starting lineup but nevertheless triumphed with Milwall (3-1), confirming the qualification for the next phase of the League Cup. 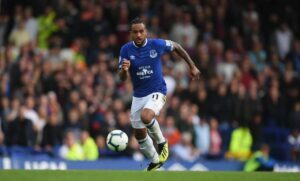 The pressure grows at Goodison Park and after having managed to win only once in six games and come from two consecutive defeats, Marco Silva will give everything to return to add three points in this game. Will play at home, against a newly promoted who has already lost two of the three games held for the championship. Still, this Fulham represents some danger, is motivated by the latest results, confidence is certainly higher on the side of Jokanovic and his pupils. 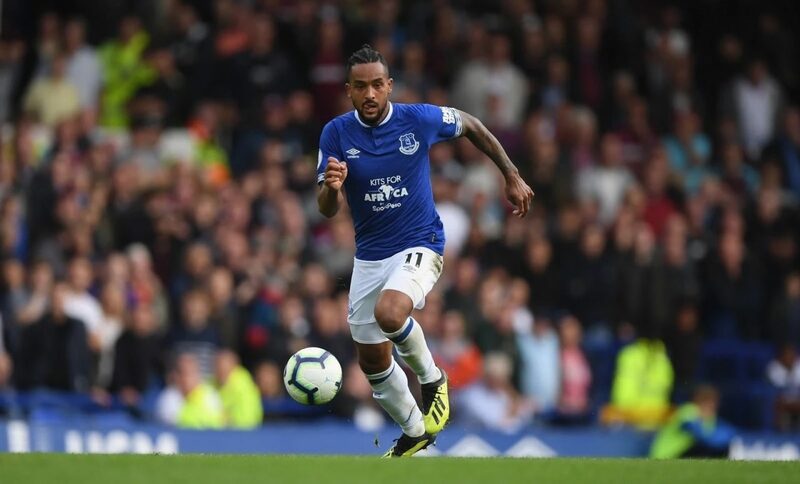 By the way Everton should be on the pitch, with eyes on the opposing goal, I see Fulham with good chances of scoring in this move, but it will still be difficult to get a good result, I expect a good response from Everton who, even if they do not win and continue to be in poor condition, should not lose to their fans.